In the past few years, universities and scholars have turned to podcasts as a research communication and pedagogical tool. Now, a researcher at Simon Fraser University has teamed up with Wilfrid Laurier University Press to take academic podcasting a step further. In this experiment, the podcast is the research, with peer review to back it up. The Scholarly Podcasting in Canada project is a collaboration between Hannah McGregor, an assistant professor of publishing at SFU, and Siobhan McMenemy, a senior editor at WLU Press. Their immediate goal has been to figure out a model of peer review that could be applied to a podcast, and they’ve been using Dr. McGregor’s own show, Secret Feminist Agenda, as a test case. 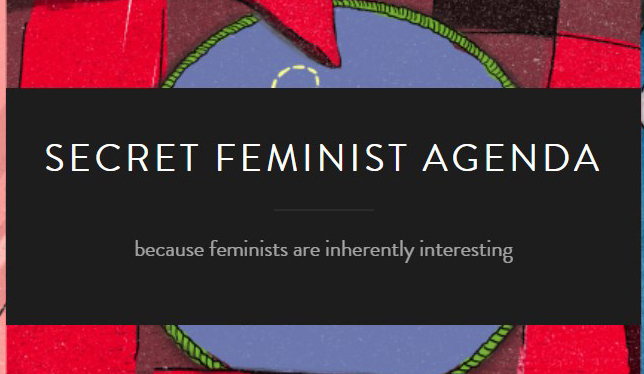 Secret Feminist Agenda launched in June 2017. The process looks something like this: Dr. McGregor records, edits and uploads the weekly show to the internet. As Ms. McMenemy listens along with the rest of the public, she might offer feedback on individual episodes or on the arc of a season. Her main task, however, comes at the end of a season when she administers an open peer review of several episodes. The names and photos of the reviewers as well as their comments were published on WLU Press’s website along with Dr. McGregor’s response. Some of the feedback was practical, focusing on technical details like how many microphones Dr. McGregor should use, or how she could change the show’s format (which has since shifted from a weekly interview format between Dr. McGregor and a guest in season one, to an interview every other week with an audio essay by Dr. McGregor in between for season two). 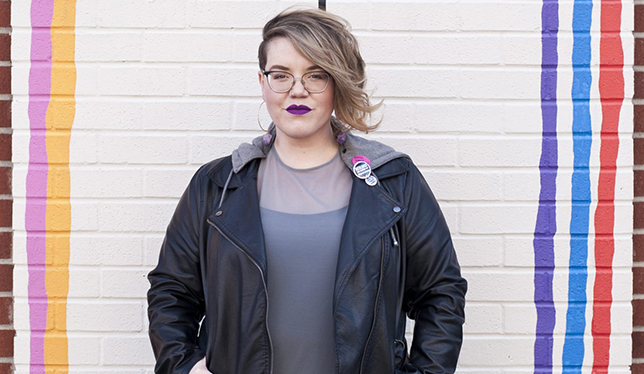 But, the podcaster says, the reviews mostly challenged her to push against conventions while consciously connecting the work of the podcast back to scholarship in her fields. Dr. McGregor has interviewed academics, activists, artists, authors as well as many others on her podcast. Photo by Christopher M. Turbulence. The second round of peer review is now underway for season two and reviewers have been asked to focus more on the content of the podcast and its contributions to critical feminist theory. The team is still ironing out the details of the review process for the third and final season of the podcast, but Ms. McMenemy says it could take the form of a roundtable review. Despite the enthusiasm that Dr. McGregor and Ms. McMenemy now have for the project, it almost didn’t happen. When the editor first pitched the idea of a peer-reviewed podcast, Dr. McGregor balked. She had had such fun making her first podcast, Witch, Please, which she started in 2015 with her friend Marcelle Kosman, why ruin podcasting, she thought, by forcing the trappings of “academic legitimacy” on it? “My sense of what peer review was, and the sense that most scholars have, is [there’s] only one version of it: the double-blind, closed peer review, with all of the jokes that come with it about Reviewer 2 and all the mean things they say. But it’s not the only version that exists,” Dr. McGregor says. It wasn’t until the editors at WLU Press proposed the open peer-review process that Dr. McGregor came on board. And who says humanities and social sciences aren’t legitimate fields of study worthy of the taxpayers’ dollars… just look at this wonderful podcast funded by SSHRC! This article was very helpful. I just participated in a meeting this week where one of the topics was using a rubric to evaluate a podcast. I realize that the article describes something different, but both approaches share the goal of evaluating the worth of the podcast. We need to see more articles about this in other publications as well.